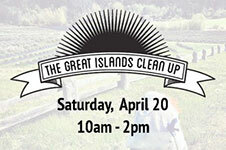 2019 Great Islands Clean-up on San Juan Island April 20! Help make San Juan Island “Plastic Free by the Sea”! This year’s Great Islands Clean-up is on Saturday, April 20, 2019. Join the county-wide greening event and collect litter from public beaches and roadways. Pick-up your trash collection equipment at the central meet location next to Bonnie’s Creative Passions at 635 Spring Street in Friday Harbor from 9 a.m. to 2 p.m. There is also a drop-in beach clean-up at South Beach via Pickett’s Lane from 10 a.m. to 2 p.m. 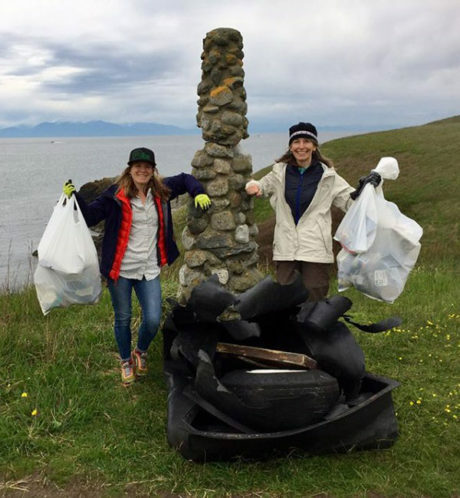 If you would like to be assigned to a clean-up location ahead of time, contact Katie Fleming at katie@sanjuans.org or 360-378-2319. Bags, grabbers, safety vests and latex gloves will also be available at the San Juan County Public Works office on Spring Street during the week before the event.